The Moto X Style Nougat update is now available for the Indian market. The update will soon start rolling out and might take a while until it reaches all the users. The much-awaited Moto X Style Nougat update is finally here. Actually, we had brought out a list of the Motorola phones that were scheduled to get the Nougat update, in which you can see the mention of Moto X Style. As a matter of fact, the Moto X Style Nougat update was spoken of in October last year and it’s only in July 2017 that the update has started rolling. This isn’t mostly the case with Motorola as it pushes the updates quick and fast. 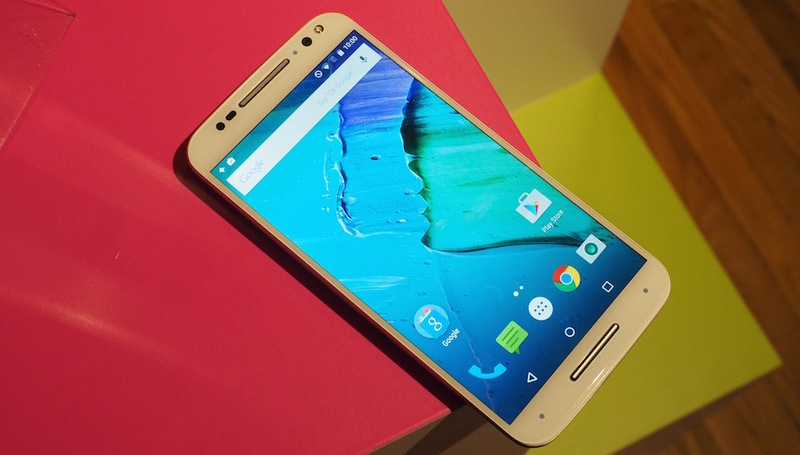 But you should admit that the users of the Moto X Style indeed had to wait for quite a while. The following is the official Facebook post from the company. When the update hits your phone, make sure you have the phone charged to more than 50%. That will give it enough juice to completely install the update and restart your phone. The reason is you don’t want to lose the entire process for lack of sufficient charging. If you just wish to check if the Moto X Style Nougat update is available there for your phone or not, in case you don’t wish to wait, just head over to your phone settings to check for the latest updates. When you get a Nougat update, it opens before you a range of features that’s the best in the version of the platform as of now. The Doze mode is there for saving your precious battery juice apart from an enhanced user interface. Are you a Moto X Style user? Did you get the Moto X Style Nougat update yet? Let’s know your views in the comments section below.